Everything you need to know right now about Chilean pisco. 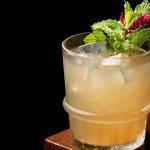 Chances are, if you’ve been out to bars and restaurants lately, you’ve been seeing Pisco pop up more and more on menus and in creative cocktails. And while the Pisco Sour is often the drink that most are familiar with, it’s time to learn a bit more about Chilean Pisco, a truly unique, versatile and delightful spirit. 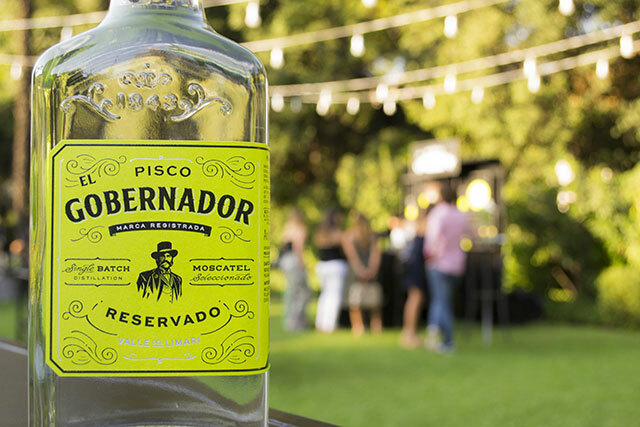 Not to be confused with Peruvian Pisco – the two spirits have a long and storied history, with each claiming to have been the very first produced – the version from Chile is, in fact, very different. 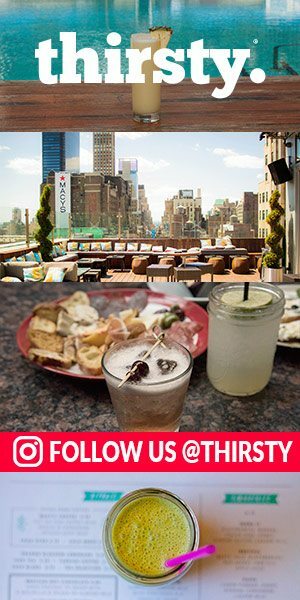 A grape-based spirit, Chilean Pisco is made in only two regions of the country – the Atacama and Coquimbo regions in the north – where the climate is low-humidity and the terrain desert-like. This, of course, has a major effect on the final product and brands like El Gobernador. 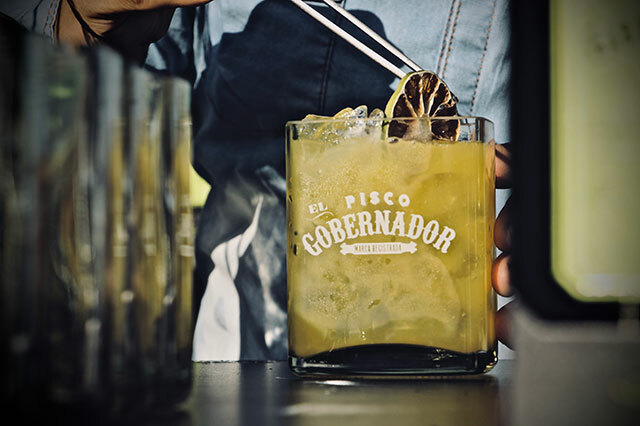 “One of the main differences between Chilean and Peruvian pisco flavor comes from the different grapes that are used in each country’s Pisco making process,” explains Adriana Soley Fuster, the USA Spirits Area Manager for Miguel Torres, under which Pisco El Gobernador is produced. 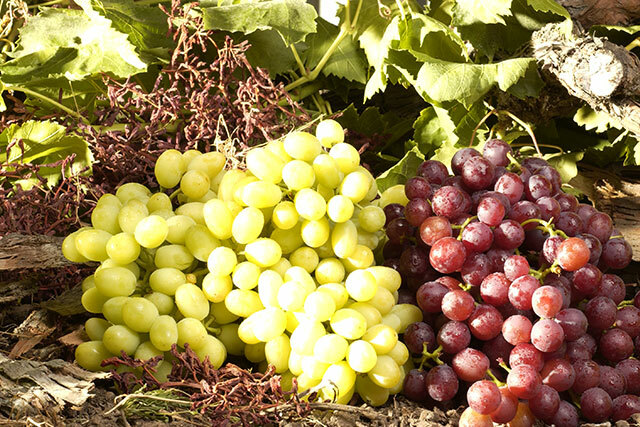 In Chile, the grapes used are both aromatic – moscatel de alejandría, moscatel rosada and torontel – as well as non-aromatic (Pedro Jiménez and Moscatel de Austria). Chilean pisco is generally produced using discontinuous distillation. Some versions of Chilean Pisco, like brandy, can be aged (Peruvian Pisco can not be aged), often in barrels made from American oak, French oak or Rauli, an evergreen beech tree native to Chile. The biggest difference between the Chilean and Peruvian varieties, however, is found in the distillation process. 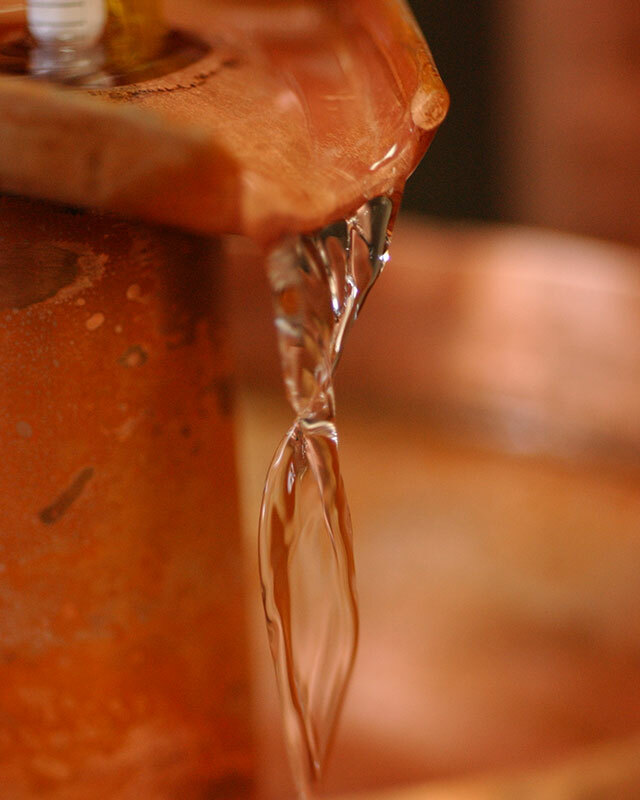 After distillation, Chilean piscos add water to lower the ABV while, in Peru, none is added to achieve a lower proof. Like other categories in the brandy family, the water added must be pure, with no sugar, coloring or other additives. In the end, Chilean pisco is generally a fruity and floral spirit, ideal for enjoying neat or mixing into elevated cocktails. Let’s get to know a bit more about Chilean Pisco, shall we? 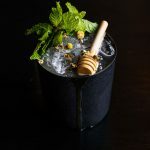 The choice to distill – or not – most defintiely has a major effect on the final product, explains Johnny Livanos, General Manager and Beverage Director for Ouisa, part of the Livanos Restaurant Group. 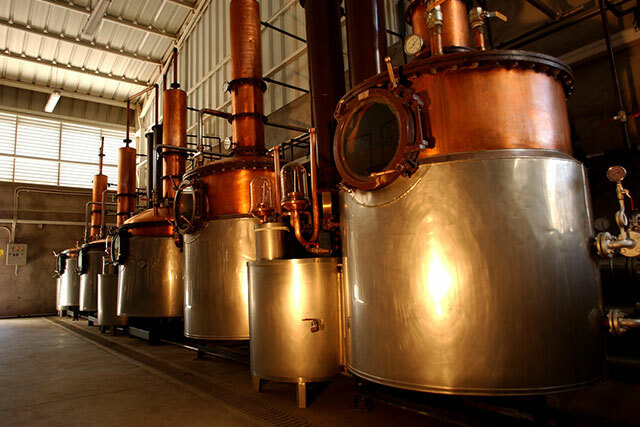 “You also have the option to distill the pisco once or multiple times, depending on the final product. 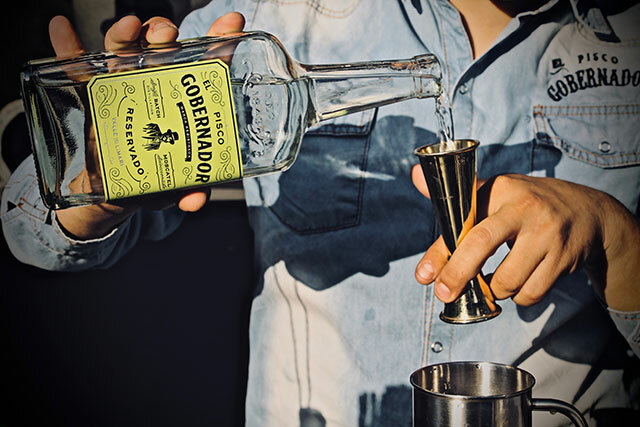 For example, if the master distiller is going to produce a blanco pisco, they may only distill the pisco once to preserve a lot of the aroma and flavors, but if they are going to age it in a barrel, they will distill it twice to allow the barrel flavors to shine. There’s no denying that a lot of the awesomeness of Chilean pisco somes directly from the grapes used. 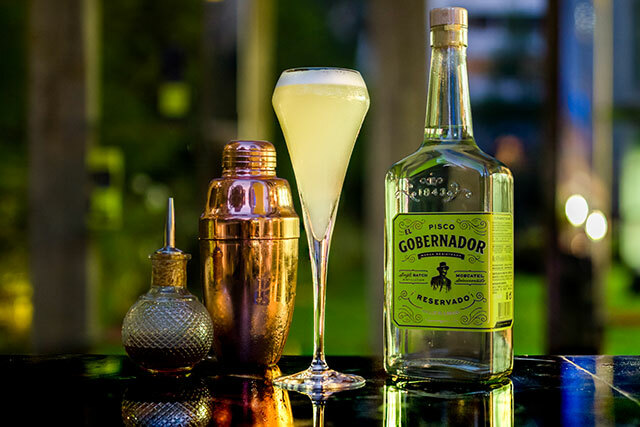 Sure, most people are most familiar with the classic Chilean Pisco Sour cocktail, with Chilean pisco, lime juice, sugar and ice (unlike the Peruvian version, the Chilean Pisco Sour uses no egg whites or bitters). One variation to try? Wondrich’s very own creation, the Santiago Sour, made with Chilean pisco, fresh lemon and orange juices and Chilean Cabernet Sauvignon. “It’s a very tasty drink,” says Wondrich. And It Pairs Well With Food – Especially Seafood! When hunger strikes, try pairing Chilean pisco with a delicious dish, especially something from the sea. 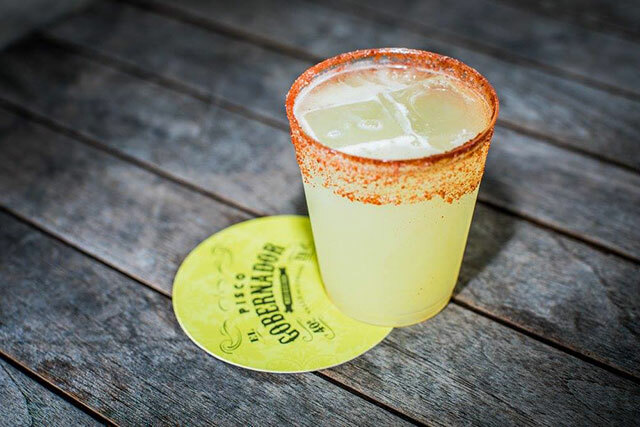 For more information on Pisco El Gobernador, please visit: www.migueltorres.cl/en/#pisco-el-gobernador and follow along at @piscoelgobernador.